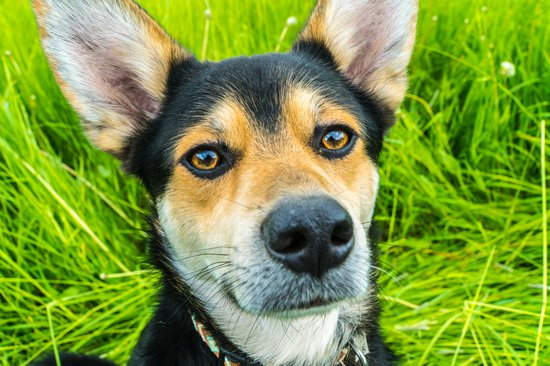 In this article, I will go over these steps and how to do it effectively to fix a dog's dry nose, read further to find out now. 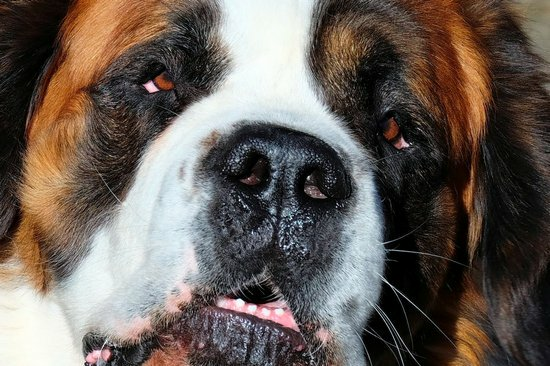 When a dog has a dry cracked nose there are many different factors that could have lead to this point. An important thing to do is to see anything that could cause this by just watching your dog and seeing if they are doing anything different from their normal pattern. Because there are so many different causes, it is important to get your dog checked as it could be a symptom to a more severe issue. It is important to get your vet in on the conversation when talking about anything regarding your pets skin and health. 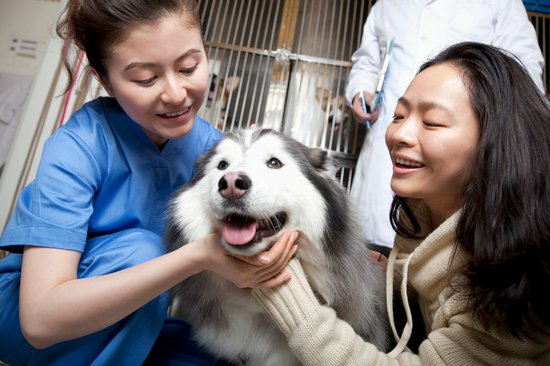 A veterinarian will have all the proper methods to see what causes dog dry nose problems. simply tell them my dog's nose is dry and they will be able to help. At the vet's office, they will be able to determine if allergies are the cause. 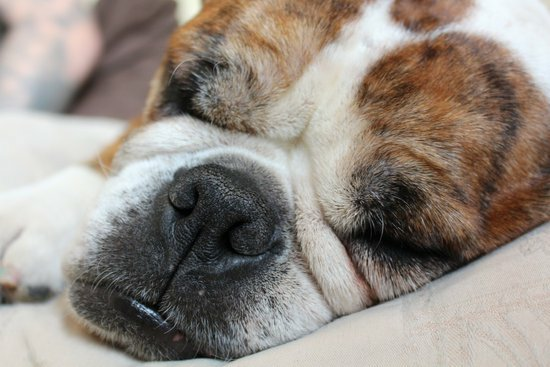 This can make the quality of your dog’s life improved dramatically. Allergies can do more than just dry up your dog's nose so if this is the cause it is important to help fix it. Along with this, if your dog is having an underlying health issue the veterinarian will be able to diagnose and help treat whatever is causing this reaction. Sometimes the solution is as simple as getting a new dog bowl or toy for Fido to play with, this is why it is important to observe your furry friend. 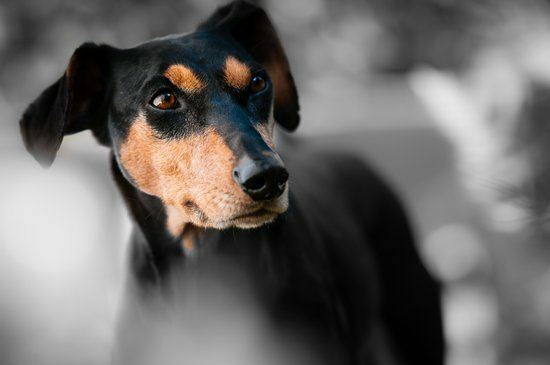 If they are reacting or showing pain towards certain objects or food, this may be the trigger causing the dog dry nose. Once you have an idea of the cause you can start removing any possible allergens from coming in contact with your pet. This can be an easy fix that will make a world of difference for your furry little friend. This may mean taking away their favorite toy but they will be more comfortable with they’re new nose now that they are rid of that material. Just like humans, dogs can benefit from a regular moisturizing routine. This may mean an extra step each day for you, but your furry friend will be so much better if they can avoid the discomfort of a dry dog nose. There are many products out there that can work wonders for a dry cracked nose. 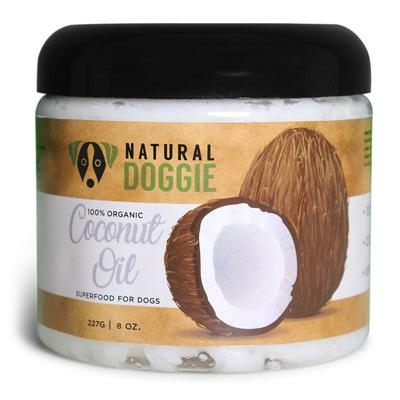 Our choice for the best product for a dog's dry nose is coconut oil. 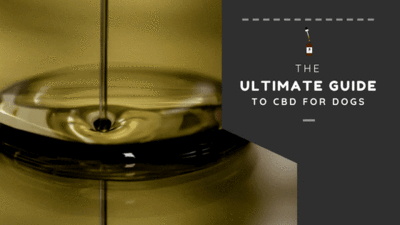 This superfood is not only edible but incredibly nutritious, while still being one of the best all-natural moisturizers out there. 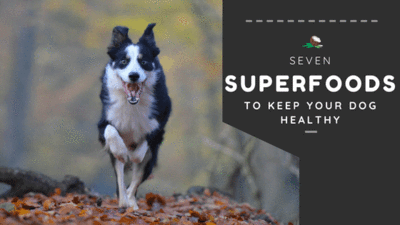 There are loads of benefits for your dog's skin and coat and can be a great supplement to give your dogs with their daily meal. if you are left thinking why is my dog's nose dry then simply follow these directions and you should see improvement in no time. No matter what it is important to try to help your furry friends out to the best of your ability. Make sure to ask your veterinarian before any change to your pet’s diet and daily routine. I hope this article helped and if it did share this blog so others can benefit, feel free to leave a comment if you have had any success with an alternative method.